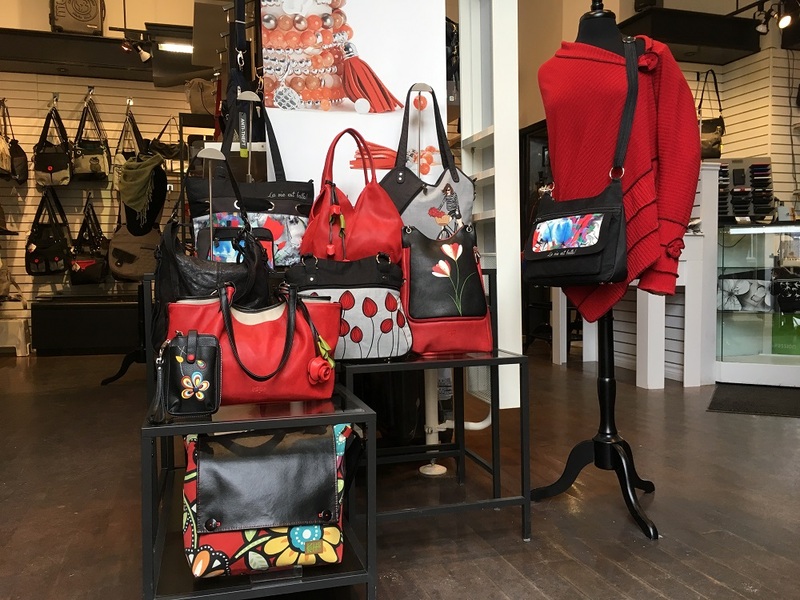 Warm sunny days are just around the corner and Tremblant boutiques are ready for the upcoming season in the pedestrian village. 2017 spring and summer collections are displayed in store. Our fruitful shopping tour allowed us to discover the trendiest spring novelties and we are presenting them here! 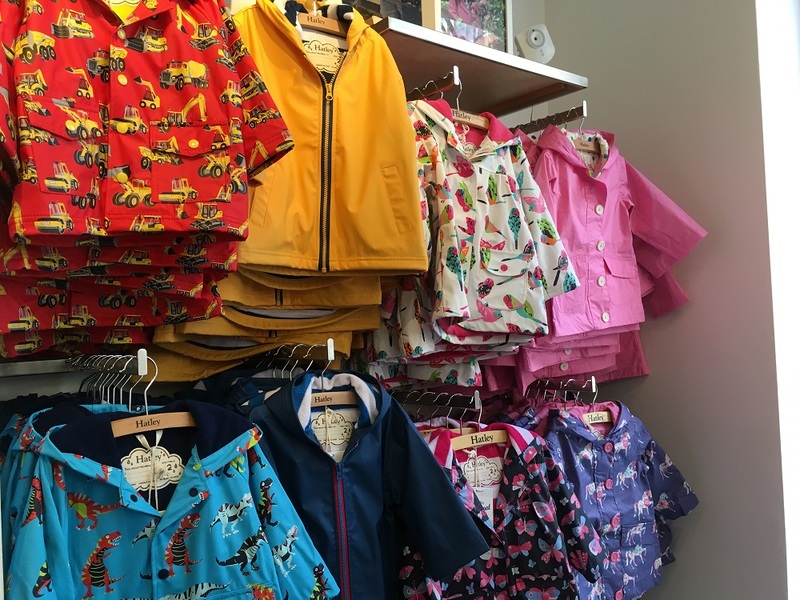 Toddlers will enjoy the rain with the colourful Hatley raincoats. True to the brand, these raincoats are available in an arsenal of dynamic colours and patterns. The shop is also already ready for swimming, with several models of swimsuits for girls and boys. Come and discover two ready-to-wear women’s brands newly arrived in store: Isle Jacobsen and Tentree. Did you know that Tentree is committed to planting ten trees whenever one of its product is purchased? On the other hand, the Danish brand Isle Jacobsen, specializing in rainwear and rain boots, recently committed to relying solely on renewable energy sources for its entire company. 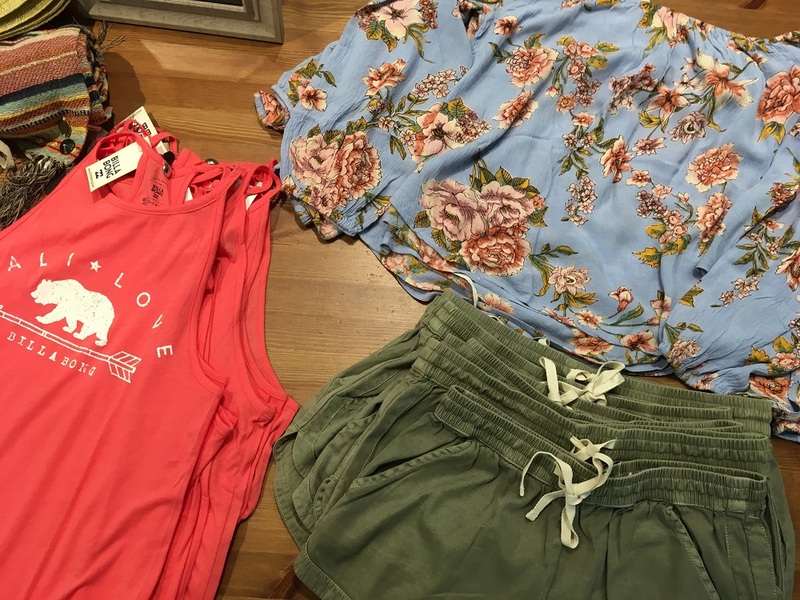 New arrivals at Columbia! The new Trail Flash running cap offers 50 FPS UVF and UVB ray protection (OMNI-SHADE Technology) and is designed using one of the most absorbent fabric (OMNI-WICK Technology). Ideal to prevent sweat from running down your eyes while exercising. 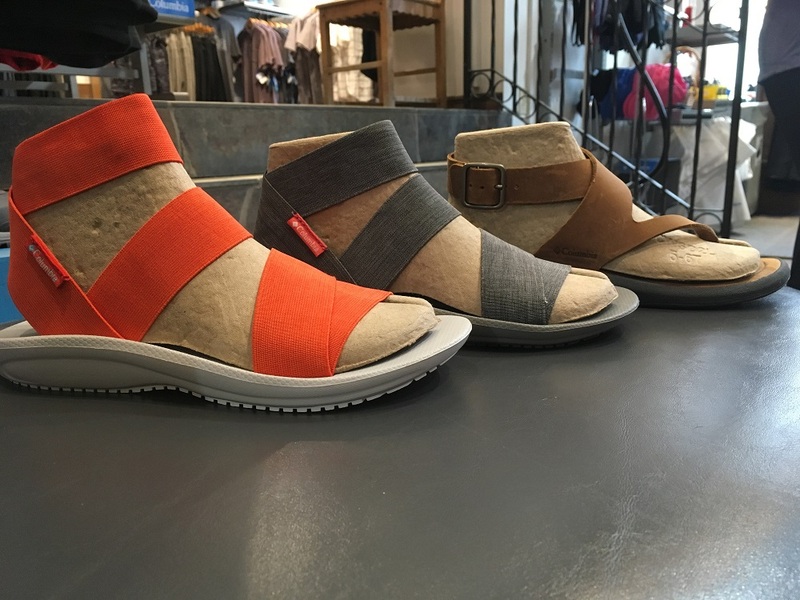 The Baraka Sandal is the perfect hybrid sandal for the hot season. This very comfortable sandal can be worn both on trails and in the city. Techlite sole technology makes it super cozy all day long. The proper footwear will allow you to enjoy summer joys! Warning! 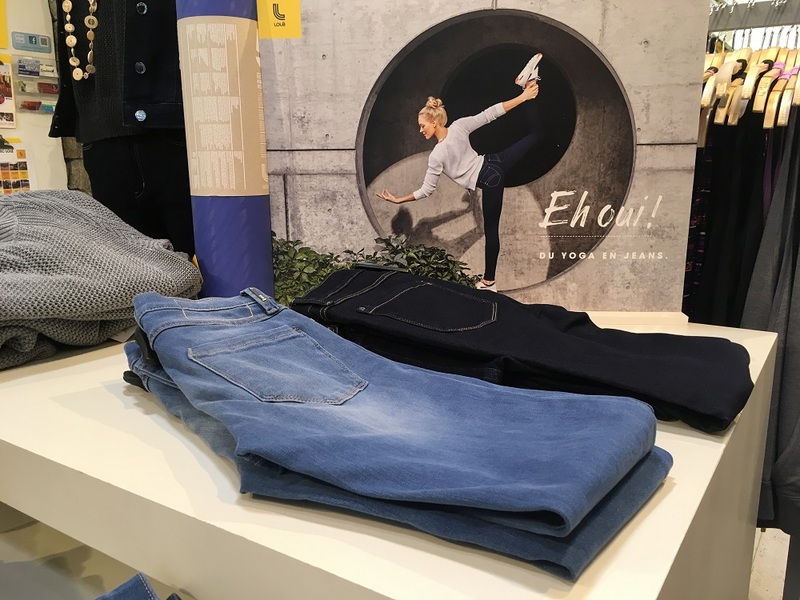 The super extensible denim of the new Lolë jeans could mislead you into thinking you are actually wearing leggings! Perfect for those of you who wish to be comfortable while still looking chic! This skinny jean passes the test for yoga sessions! 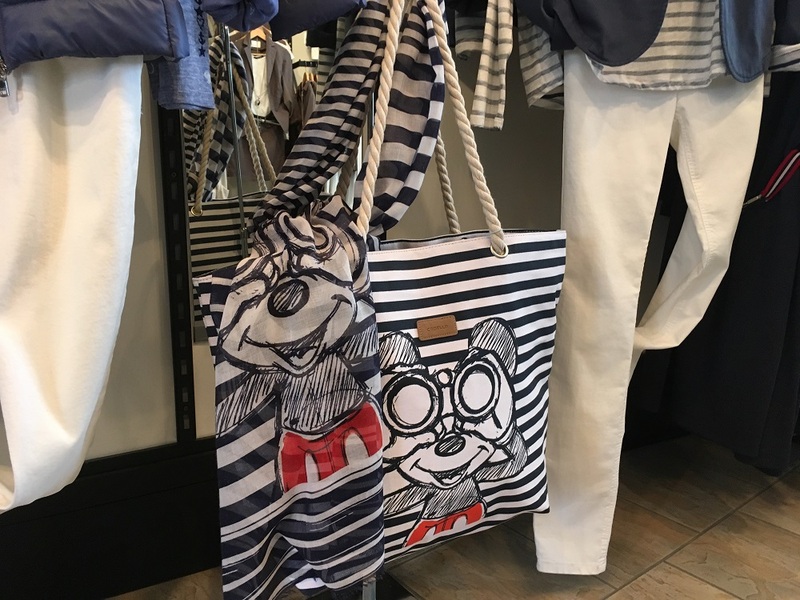 Popular for its good taste and for its products that catch the attention La Raffinerie is pleased to showcase its new summer trends. In store, you’ll find, amongst others, the brand new Sokoloff lingerie collection. The undergarments are recognized for their exceptional fit and their high standards of craftsmanship entirely made in Canada. La Raffinerie recently added Matt & Nat’s vegan leather bags. These pastel-coloured bags are a must for the summer season. It smells like summer at Adrenaline! 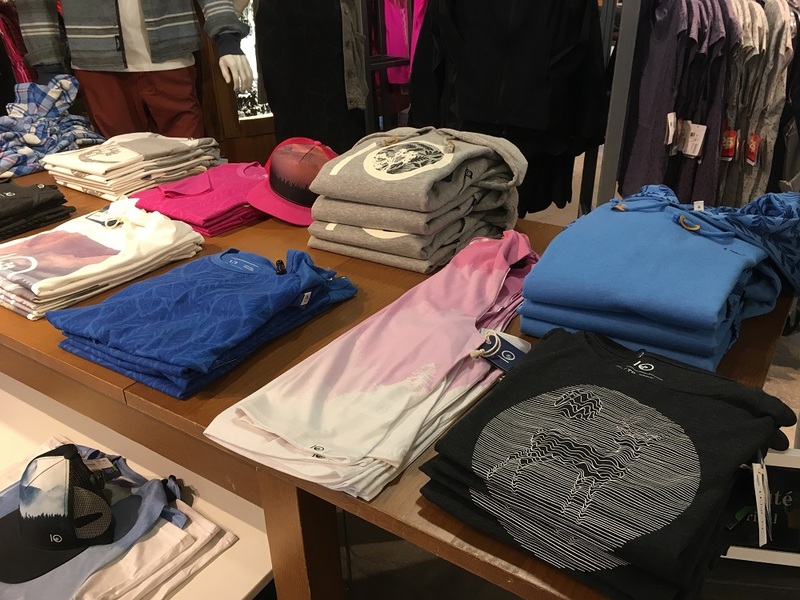 The summer collections are ready to show their colours in both the men’s and women’s sections. Come take a look at the impressive swimwear collection. You will certainly find a favourite bikini to walk around in all summer long. The cruise collection has arrived just on time for the beginning of the warm season. The modern woman will be delighted by the new collection. Mariners and marine prints make us feel like diving head first into summer. This store is renowned for its vast selection of handbags, wallets, suitcases and accessories. The 2017 spring collection from Jak’s prêt à oser, a colourful Quebec brand, has arrived in store. These daring bags are just as practical as they are pretty. Available are also the new ESPE bags, brand using solely vegan leather for manufacturing. Music playing along everywhere you go! 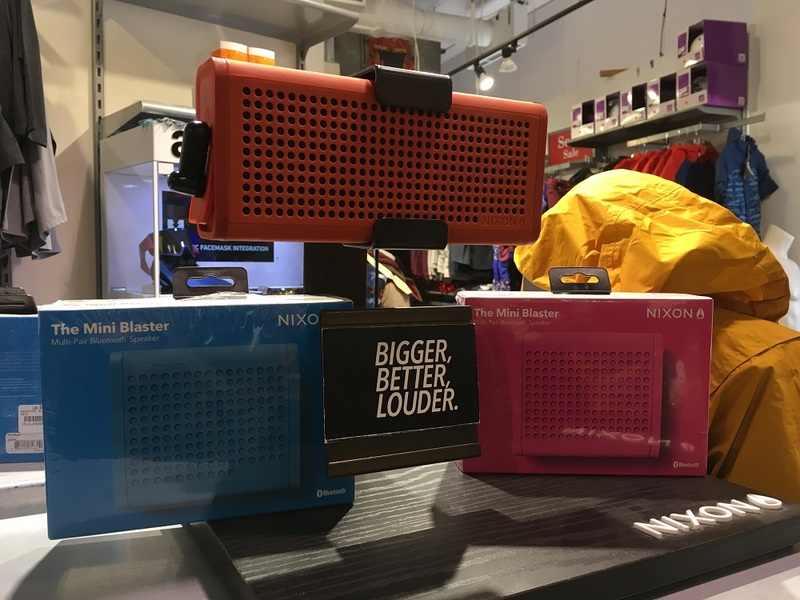 Blaster and Mini blaser speakers by Nixon are the must-haves of the summer. Durable and resistant to water, sand and shock, they can be taken along on almost any summer adventure. Everyone enjoys flying a kite and letting it rock in the wind! 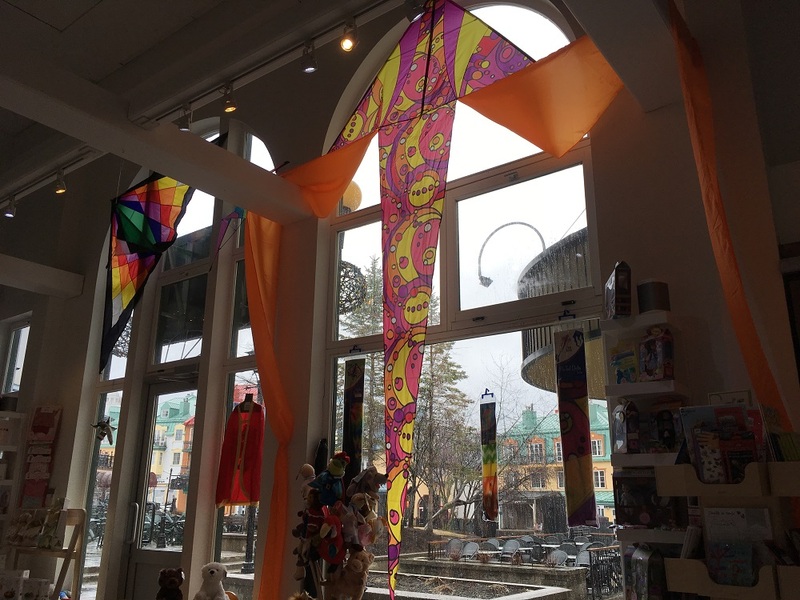 Our huge versions of your favourite kites are now available at the store. Majestic and colourful, they will catch the eye as they fly high in the sky! 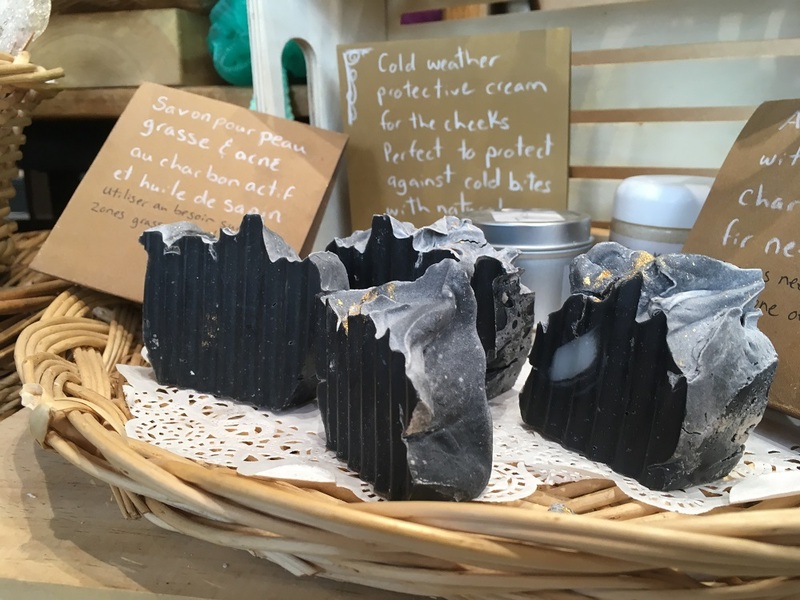 A nice collection of fresh soaps is offered in the store. Perfect as a gift or to indulge yourself. La Cabane also offers ecological beauty products from Bo-Ho Cosmetics. Organic gloss, eye shadow and nail polish brings an additional touch of beauty while respecting the environment. 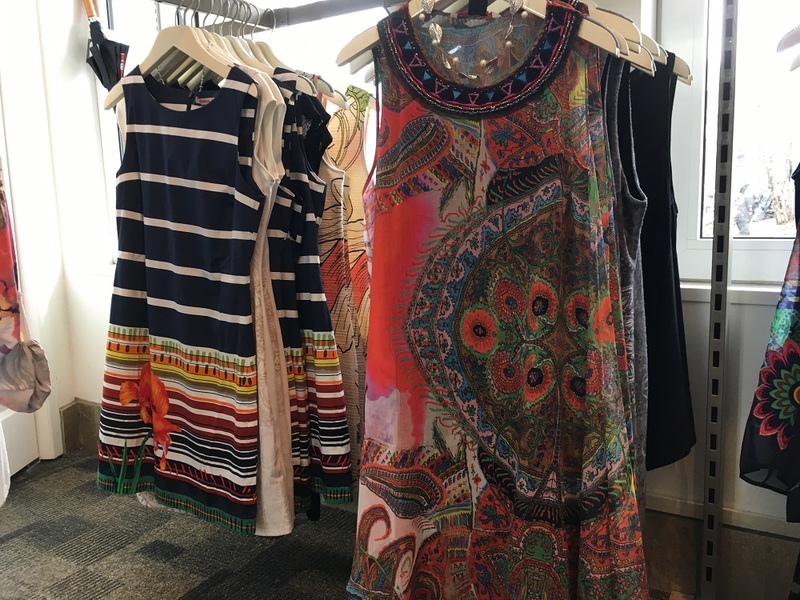 A wide variety of summer dresses are offered in store. Desigual dresses are shining in several styles, patterns and colours. The Spanish brand brightens your wardrobe. It is also possible to wear graphic creations thanks to VOLT design that reinvents the model of reversible clothing. Indeed, some of their creations come with a different design on either side and can be worn either way. A new option to try! 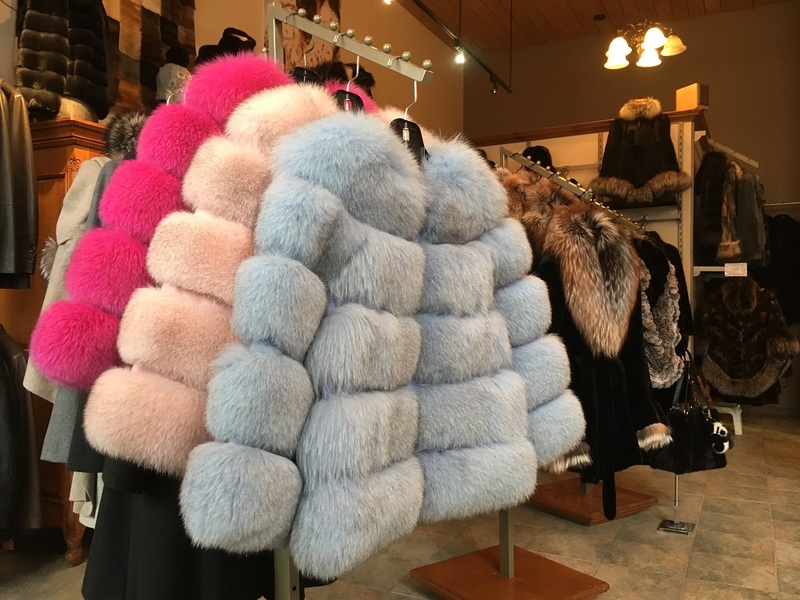 For the spring season, the upscale boutique offers splendid brightly coloured coats. A nice pop of colour to dress you up!